Meghan, a petite girl, is shy at first but will always come over to her foster mom to snuggle and be pet. 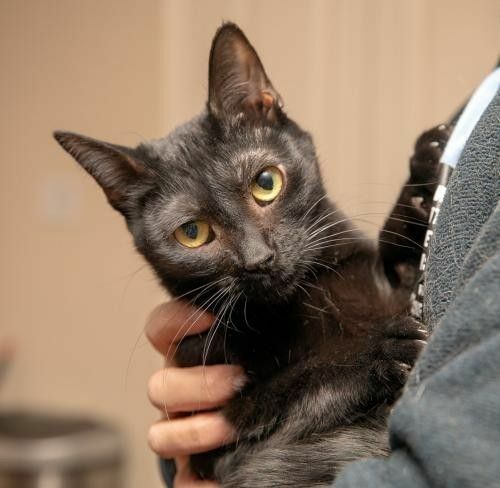 She is a loving companion kitty, who enjoys cuddling with her sister and foster mom. Meghan would love to be adopted with her sister and BFF, Kat.